September 13th is Childhood Cancer Awareness Day. Download our printable sign and take a picture to share on social media. 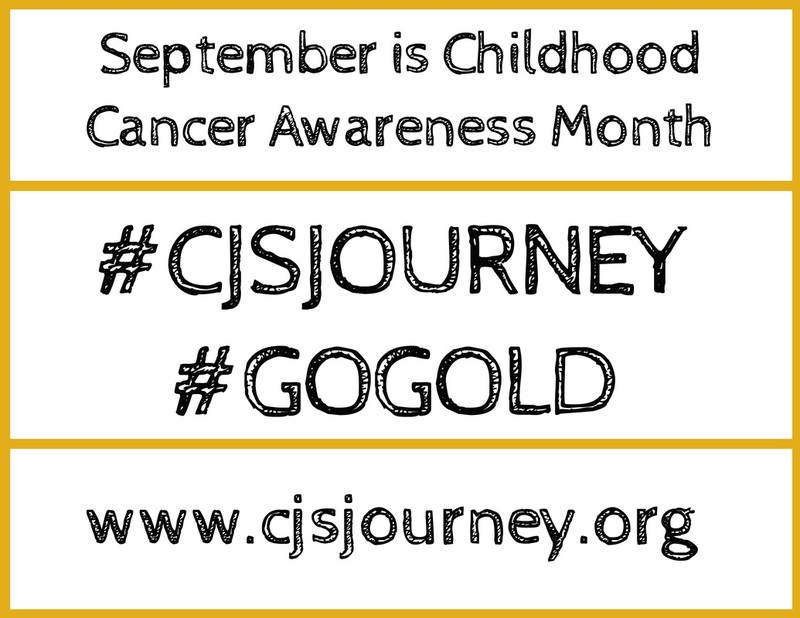 Use #GoGold and tag @cjsjourney.